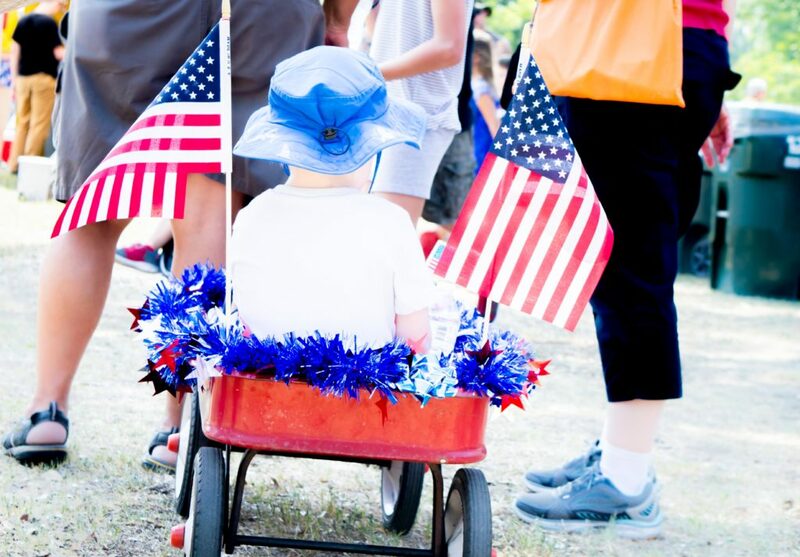 Come celebrate SERTOMA’s 36th Annual 4th of July Family Celebration in San Gabriel Park, sponsored by the Georgetown Sertoma Club. Entertainment will be provided for the entire family! The event finishes with a “Spectacular Fireworks Finale” at dusk. The festivities will begin at 11:00 am, with over 60 Arts and Craft booths, and 20 Food vendors. Kiddie Rides, Bounce Houses, and Games along with a Petting Zoo are provided for the children. Entertainment at the gazebo will feature some of the best local and central Texas talent, beginning at 12 noon and will continue all day until the fireworks display. A “Hometown Parade”, sponsored by the Leadership Georgetown Alumni, begins at 11:00 a.m. The parade starts at the low water crossing on Morrow St, turns along Lower Park Road and ends at the Gazebo. The 4th of July Celebration is free to all who come to beautiful San Gabriel Park on the San Gabriel River, in the heart of Georgetown. It normally attracts 4000 to 5000 people to the park throughout the day. Admission is free to the park. Around 9:30 p.m. people will populate all of the parking lots and high ground to view the “Fabulous Fireworks Finale” provided by GWPyro. Approximately 50,000 people view the display from the various viewing venues! Vendor Information: Booth applications for Craft and Food Vendors.